In 1906 the Tzar had allowed Ukranian peasants to own private land, which they then passed down through the generations. Joseph Stalin decided that it was necessary to eliminate "rural capitalism" in Ukraine and take control of the farming industry in 1929. Stalin stated "We must smash them, eliminate them as a class”. 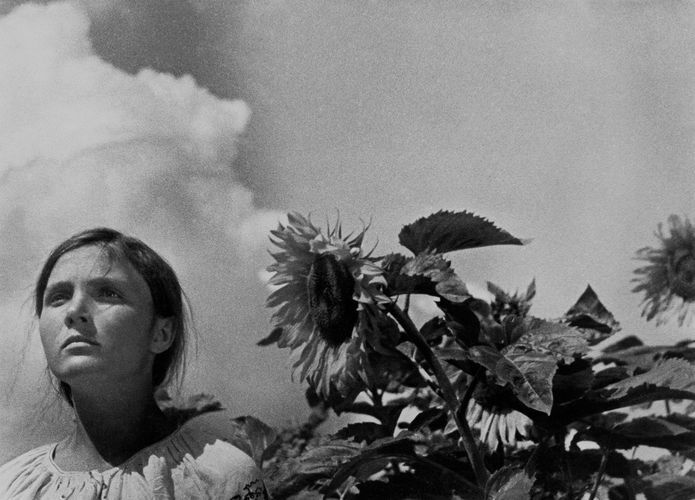 Dovzhenko made a lyrical and poetic film depicting the lives of Ukrainian farmers that many Soviet officials considered completely inappropriate. The film was severely cut by the Soviet government.